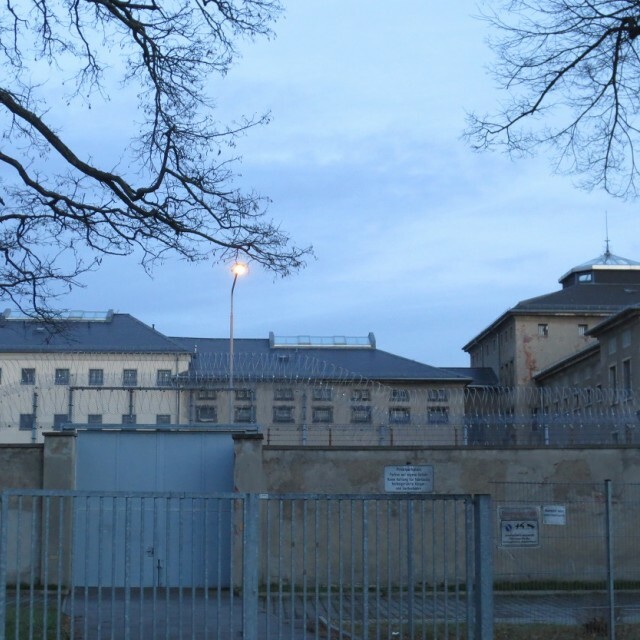 After spending four and a half years in prison, Sigrid Richter was transferred to the prison in Chemnitz, (then Karl-Marx-Stadt). The West-German government paid for her release in 1986 and thus Richter was free to leave the GDR. After a long time of imprisonment, Richter was finally allowed to be close to her husband again. Although they were separated by a wall, the women could hear that their men were waiting on the other side of the wall for them. The joy and the jubilation were so intense that the officials immediately put the women back in their cells. 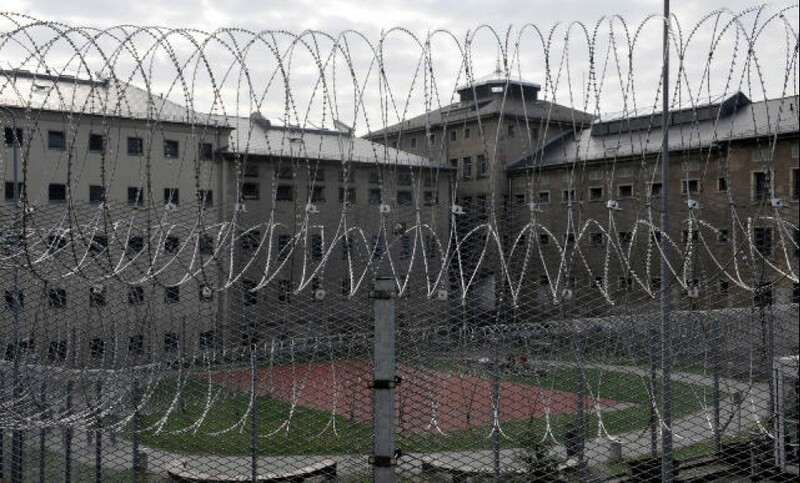 For four days and four nights, Richter was waiting in a cell with several other women constantly anticipating the moment that they would leave the prison and finally making it to the West. Each day, the women would dress their hair, put on makeup and make sure their clothes looked the part - always in the belief that they’d be released that day and depart for the FRG. It took four days before they were released. Then, Richter and the others were put on a bus, finally able to cross the German border. 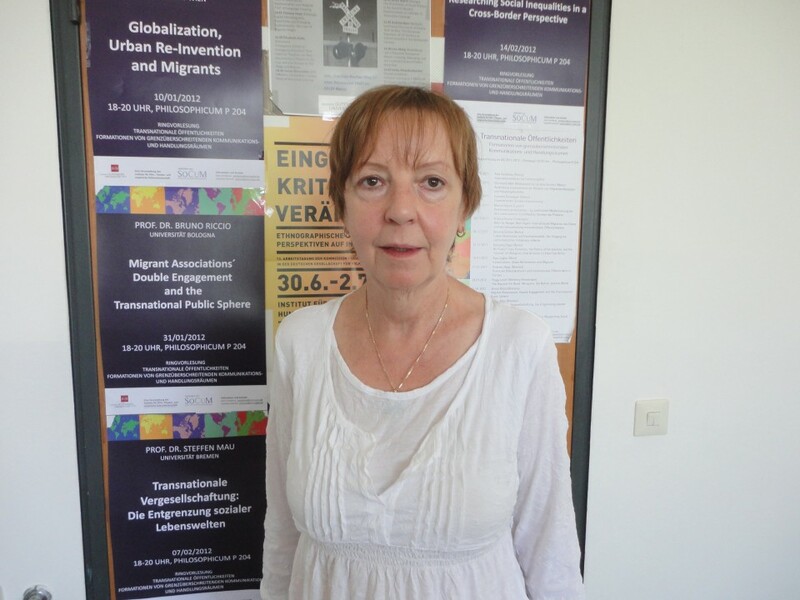 Sigrid Richter was born in 1952 in Mecklenburg. 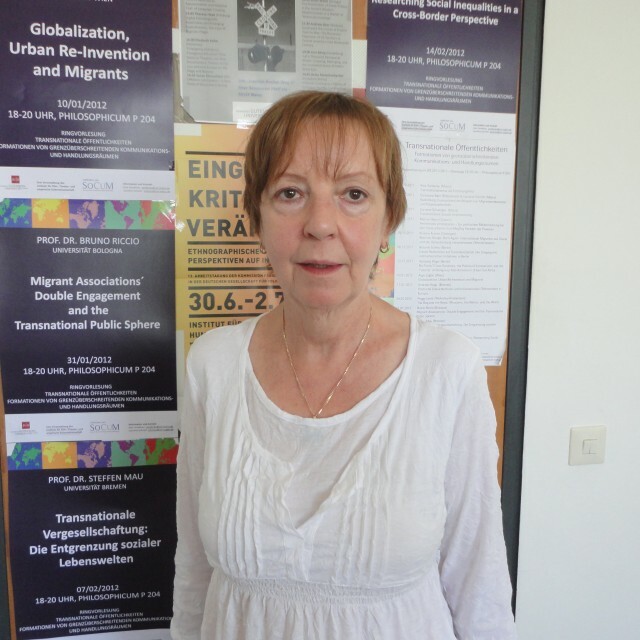 She spent her childhood and youth in the GDR. Shortly before the completion of her studies for a teacher, she met the man that would become her husband. However, he was the son of a West-German father. This fact potently complicated their life and it was only through the relationship with her husband that Richter learned the hard way that life in the GDR could be very problematic indeed. This made her increasingly critical of the regime. Finally, Richter decided to emigrate with her family. As she had believed that the GDR was a state of law, she applies for a permission to leave the country in 1982. However, by this act she attracted the attention of the Stasi – the East-German secret security police – to the family. A putative messenger contacted the family with the offer to arrange an illegal emigration. Although the Richter family turned his offer down, they were nonetheless incarcerated for not having reported the messenger to the police. Thus they fell into the trap that had been staged by the Stasi. 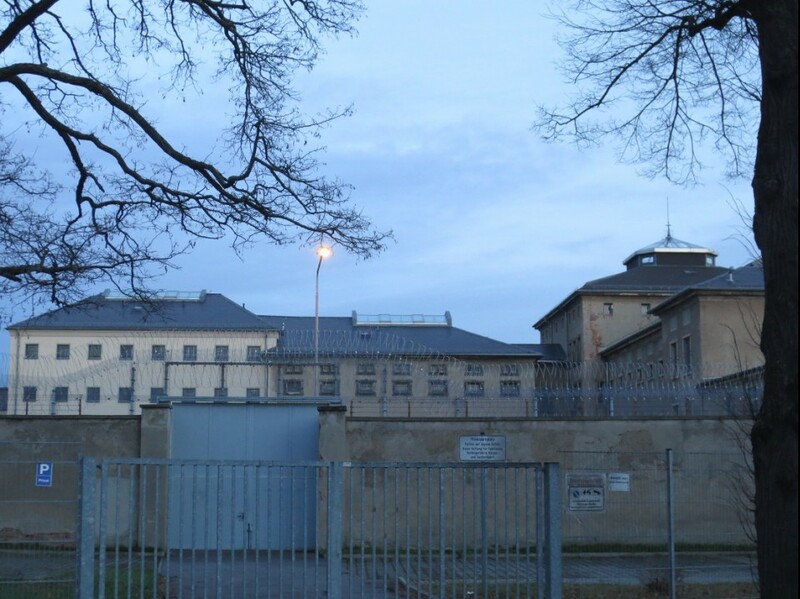 Richter was put into the Hoheneck female prison - separated from son and husband. After four and a half years, she and her husband were freed in exchange for payment by the Federal Republic of Germany. After a short time, the spouses managed to get their son to the West as well and so the family was able to reunite. Chemnitz - called “Karl-Marx-Stadt” in the GDR era - was a strategic place for the regime of the GDR where it could present its ideology. This should have been done by rebuilding the center of the city that had been destroyed in World War II. Through a referendum the city was renamed from Chemnitz to Karl-Marx-Stadt. However, the center of the city was only rebuilt after the fall of the GDR.